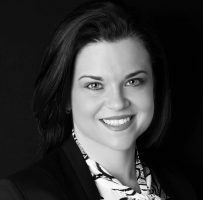 With a strong belief in making change far easier than people realise and a passion for helping people become the best version of themselves, Kate provides the tools to make this process as easy as possible. 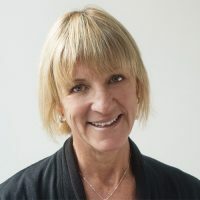 Having worked in the financial services industry for over 16 years, Kate has an extensive advice background in boutique financial planning, training and relationship experience with advice practices, project management, client experience and a keen interest in health, wellness and peak performance. 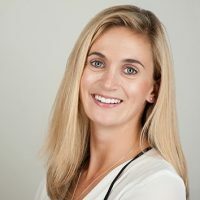 Most recently, Kate was the Client Initiatives Lead within the Macquarie Bank Wealth team, focusing on the client experience process, building online communities, project managing events, special projects and assisting advice practices to build out their own client experience process to enhance value. Kate qualified as CrossFit Level 1 (CF-L1) Trainer in November 2012, focusing on guiding and teaching the core strength and conditioning program known as CrossFit with the aim of forging a broad, general, and inclusive fitness for all participants, and an emphasis on correct form and efficient movement. Kate continues to focus on her personal growth as a CrossFit athlete with the goal of competing in the annual CrossFit Games held worldwide. 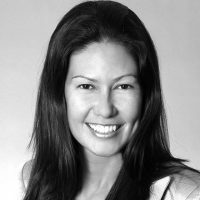 Kate is based in Sydney, Australia and services clients in all parts of the globe.